Jason Brett was born and raised in San Diego California. 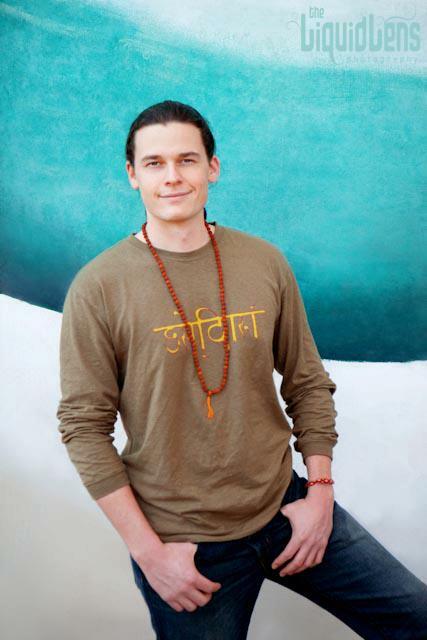 After discovering his love for personal development Jason became obsessed with seeking his own truth and has spent the last 12 years delving into meditation, energy healing, tantra, and most forms of self-inquiry. He is a highly active being that enjoys playing outdoors doing such activities as; slacklining, disc golf, smash ball, rock climbing, trail running, body surfing, mountain biking and river walking. Jason is currently obsessed with gongfu tea ceremonies, making love, and healing the collective. Scroll to bottom for professional bio. ***One of the below is not true, 24 are real, can you guess which one is a lie? Submit your guess in the comments below! I Love to solve dynamic puzzles in people’s businesses. I’m working towards thriving in a 100% sustainable, organic, non-GMO lifestyle. I want to have kids… with multiple partners. I invest my energy into the cultivation and spread of disruptive technology. I am a cat at heart, a big freaking fluffy cat! When we get in the car… I’m always the driver. I’ve lived well out of my car nomadically for years at a time. I’ve been tantric (learning & moving my sexual energy) from a very young age. I’ve gotten kicked off a picket line for being too rowdy… by my own people. I am a solitary, introverted creature by nature. I inspire structure to help others create the habit of freedom in their business. I breed lop eared companion bunnies for cancer survivors. I want to build & race rally cross!! I’m starting a fund that invests in marketing technology, training & implementation for self-funded startups. Most all of my close friends operate from an infinite possibilities paradigm. I walk barefoot on the earth as much as possible. I Love to be present with receptive, radiant, open, and embodied women. Goddess love Jason! From Left to Right: Alexa, Roxanne, KamalaDevi, Jason & Michael’s girlfriend. Photo by Rob Namaste Media. Professionally, Jason Brett is a digital business strategist, marketing technologist, and a project management coach who is focused on helping thought leaders build their list, their reach, and their impact. To help with this he’s created SystemAddict, a digital marketing agency that helps leaders on a mission create and launch profitable educational products online. Stay connected with Jason at http://jasontbrett.com. Hire Jason at http://SystemAddict.net. This entry was posted in Poly Family, Showtime TV Series and tagged polyamory: Married and dating by KamalaDevi McClure. Bookmark the permalink. I delight in the precious moment in which we stop looking and start seeing.